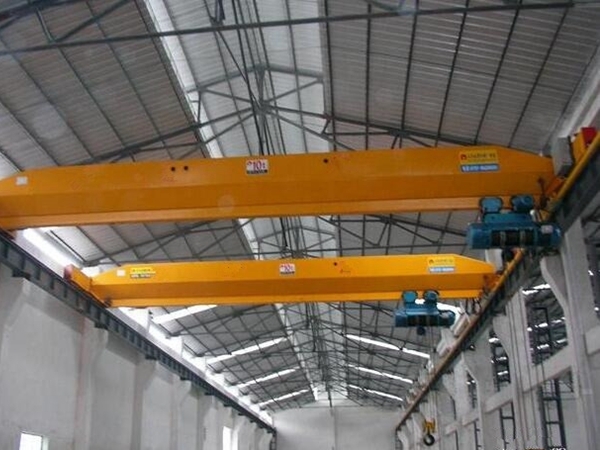 Buy 90 Ton Overhead Crane Heavy Duty Crane Low Crane Price Best Choice For Heavy Work! 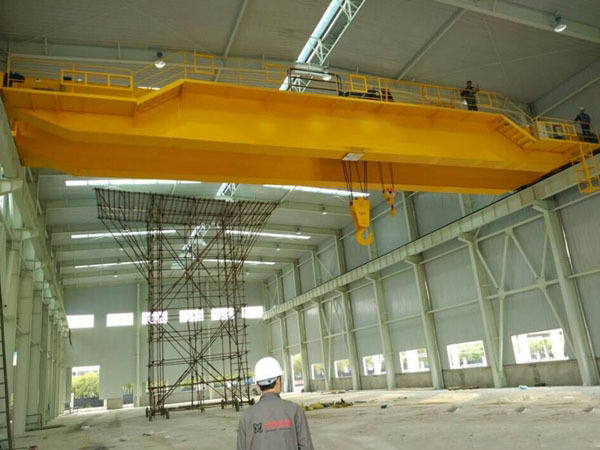 90 ton overhead crane is a large crane with great loading capacity. It is perfect choice for heavy duty work. 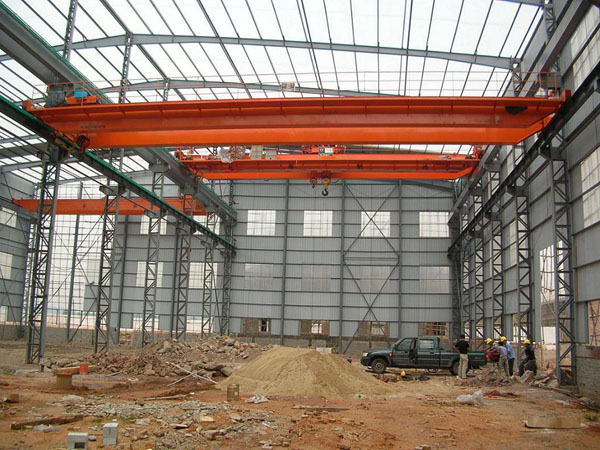 Heavy duty crane is generally designed as double girder crane to lift heavier tons. Ellsen, a professional crane supplier, provides top quality cranes with reasonable price. 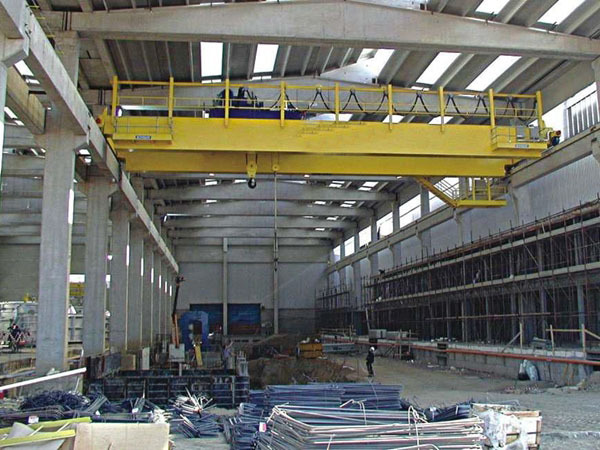 Purchase suitable crane from Ellsen for high safety, reliable performance! Lubrication is necessary for large crane. It can control friction, reduce weariness, down crane temperature, avoid rust and form seal. These functions rely on each other and influence each other. 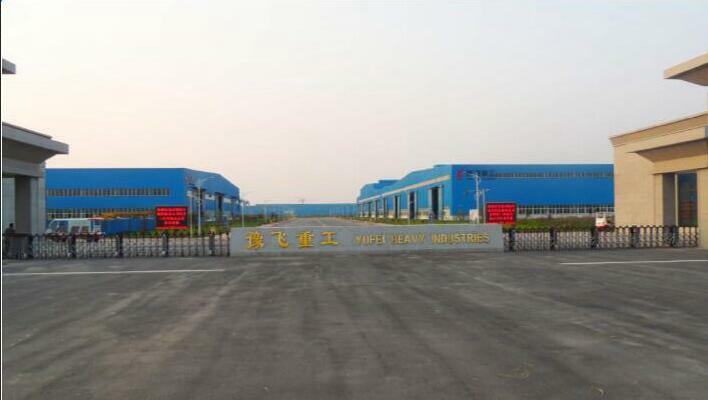 If the friction can’t be controlled, the weariness can/t be reduced, this will lead much friction heat and items high temperature, thus to damage the friction surface lubrication and lubricating material. Some parts should be lubricated regularly, such as shafts, holes and friction surface with relative move. Due to different working condition, the lubricating points are different. For various kinds of cranes and different lubricating parts, every lubrication should meet the standards and requirement of instructions. It is good for crane to make regular lubrication and check. Lubricating with qualified oil can ensure the crane work normally and avoid early weariness. Bad oil can lead mechanical accident, even damages equipment, influences safe producing. 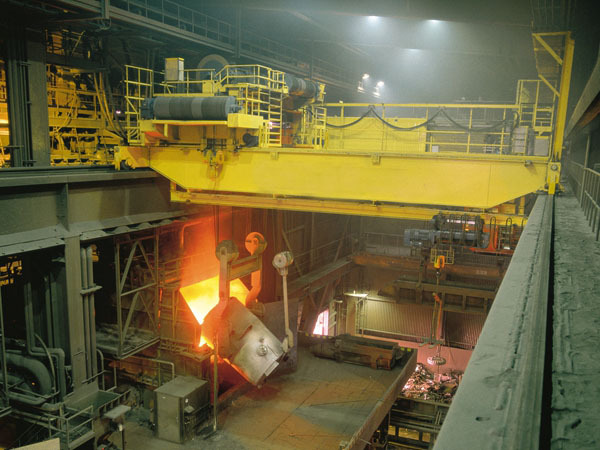 Lubrication plays an important role in crane’s maintenance. The lubricating oil can influence the effect directly. 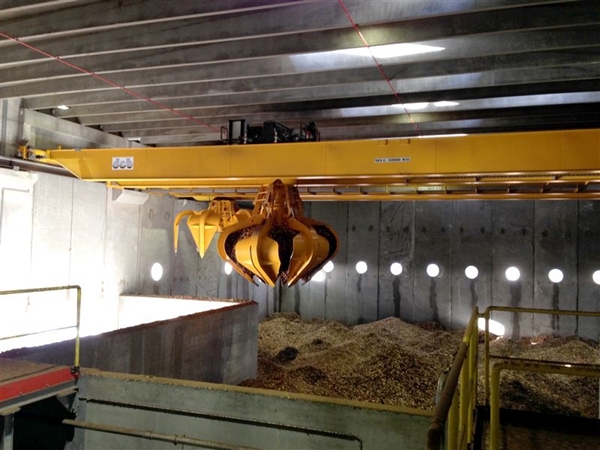 What are types of 90 ton overhead crane? As a heavy duty bridge crane, 90t crane has many different types to meet various working conditions and requirement. The following types both have usual and special styles. 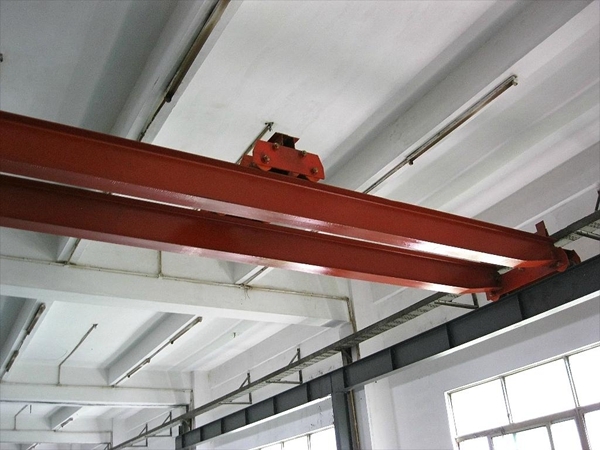 For general types, it has electric overhead crane, also called eot, very powerful and durable, double girders overhead crane, used together with travelling trolley to improve efficiency and expand working area, warehouse bridge crane with hook, applied for handling bulk material. For particular cranes with special purpose, it mainly includes casting overhead crane, used for melting and constructing, foundry crane with hook, suitable for high temperature, explosion proof bridge crane, perfect for flammable and explosive environment, industrial lifting crane and workstation bridge crane.